It’s summertime and the weather is hot. 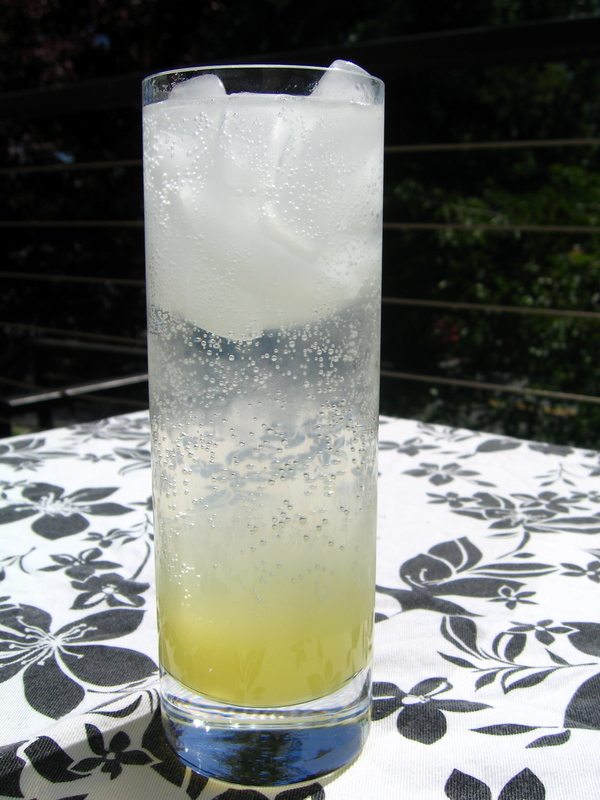 This refreshing limeade is quick and easy to make. This recipe also works well with lemons and oranges. Combine all ingredients in a glass with ice and enjoy!